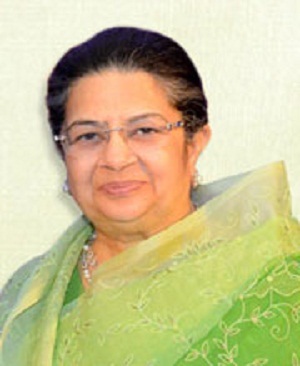 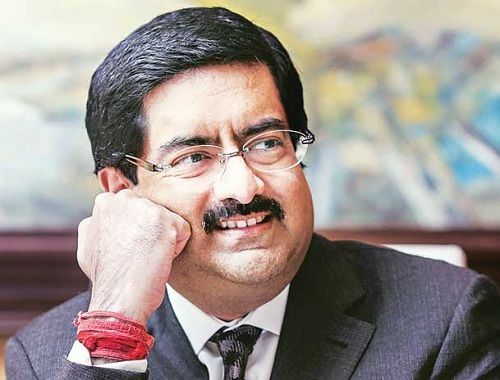 He was born in Kolkata to a well-known businessman Basant Kumar Birla and Sarla Birla. 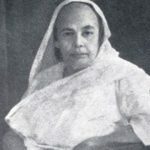 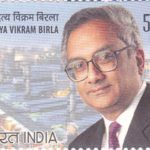 His grandfather Ghanshyam Das Birla was an associate of Mahatma Gandhi. 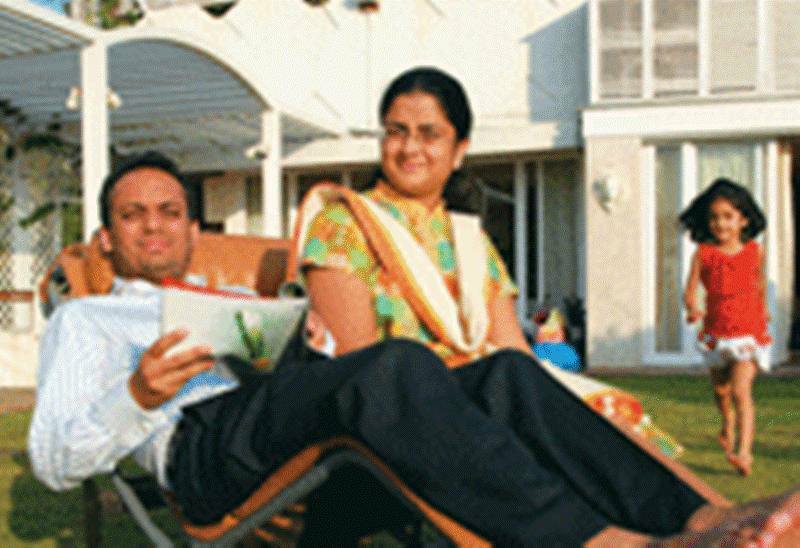 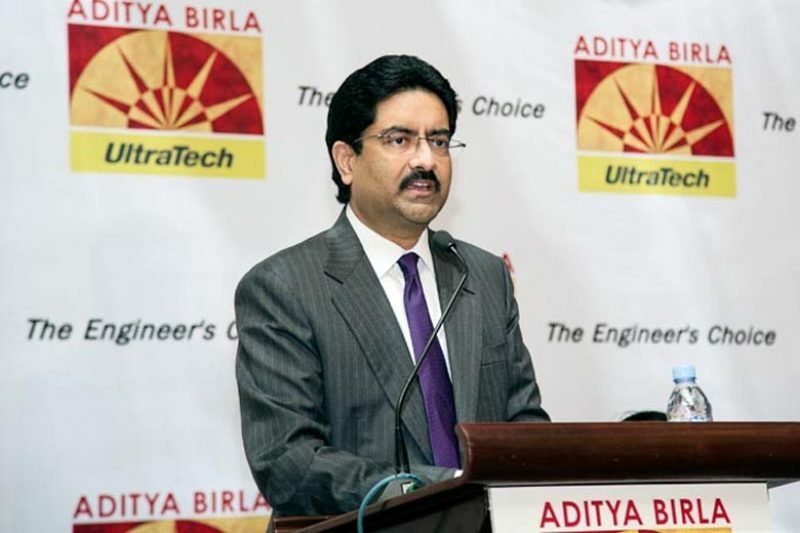 At the age of 22, he was given the responsibility of the entire Birla company, and soon with his dynamic leadership skills, the organisation was expanded in its core sectors. 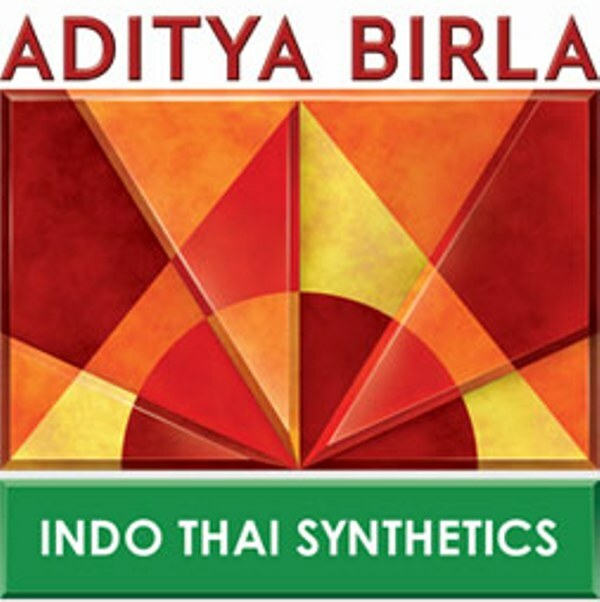 He established the group’s first overseas company named Indo-Thai Synthesis Ltd in 1969. 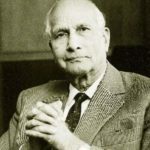 In 1973, he introduced a textile company- P.T. Elegant Textiles to manufacture spun yarn, which was the company’s first venture in Indonesia. 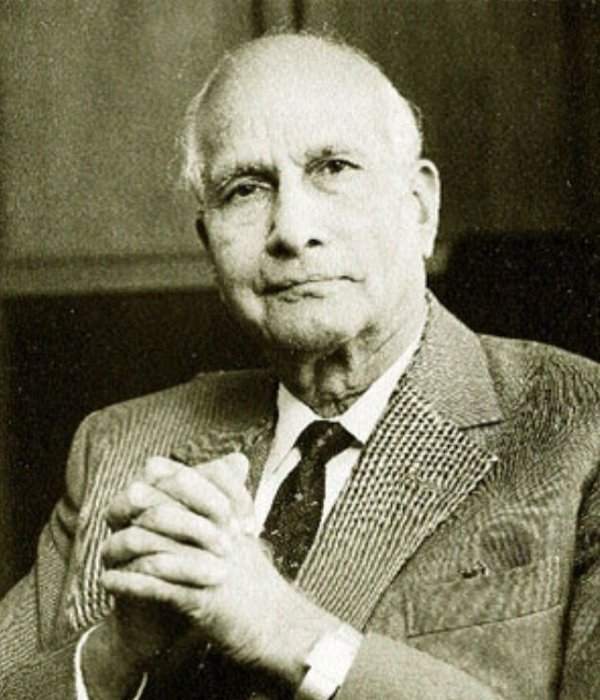 Apart from MNC’s, he also founded the Sangeet Kala Kendra the same year to promote performing arts in the country. 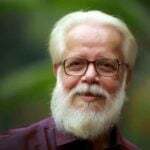 After a year, he came up with Rayon Staple Fibre; incorporated in Thailand, and in 1977, with the Pan Century Edible Oils in Malaysia, and then with Thai Carbon Black again in Thailand. 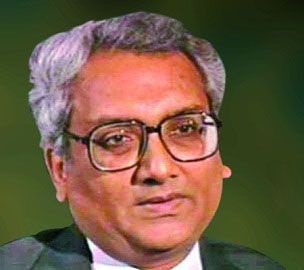 By the end of the 1980s, his companies progressed in the various key sectors such as cement, textile, chemical, fertilisers, aluminium, sponge iron, software, and petro-refinery. 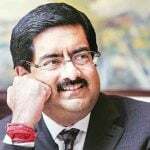 Soon, his company became a family of over 700,000 employees and moreover, he also gave indirect employment to more than 2 lakh people. 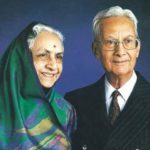 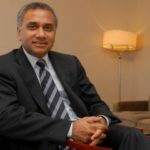 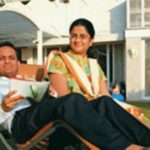 With all his ventures, he was able to put his business on the Indian map, and was the first one to do so and moreover, his companies became the largest producer of palm oil and staple fibre. 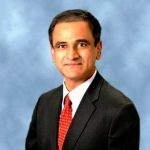 He was diagnosed with prostate cancer and was admitted to the Johns Hopkins Hospital in Baltimore for his treatment. 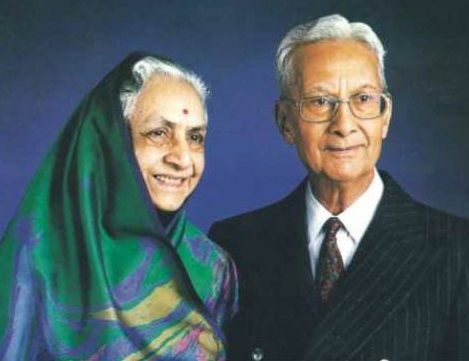 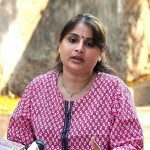 Due to his bad health conditions, his wife and son took over the responsibilities of the group. 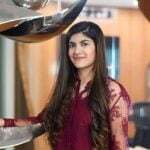 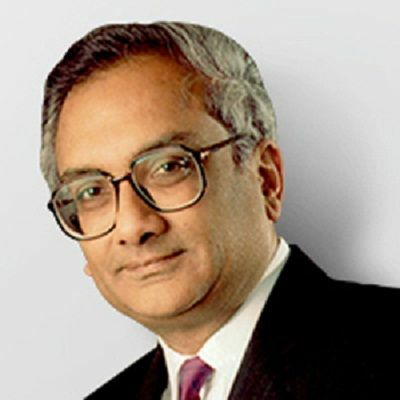 On 1 October 1995, he died after fighting cancer for last 2 years. 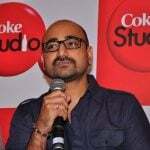 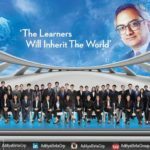 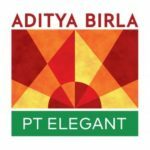 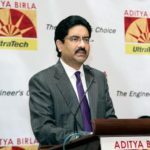 After his demise, the group collectively launched Aditya Birla Scholarships in his memory, and every year, forty students from among Birla Institute of Technology and Science, six Indian Institutes of Management, seven Indian Institutes of Technology and Science and Faculty of Management Studies, receive this scholarship. 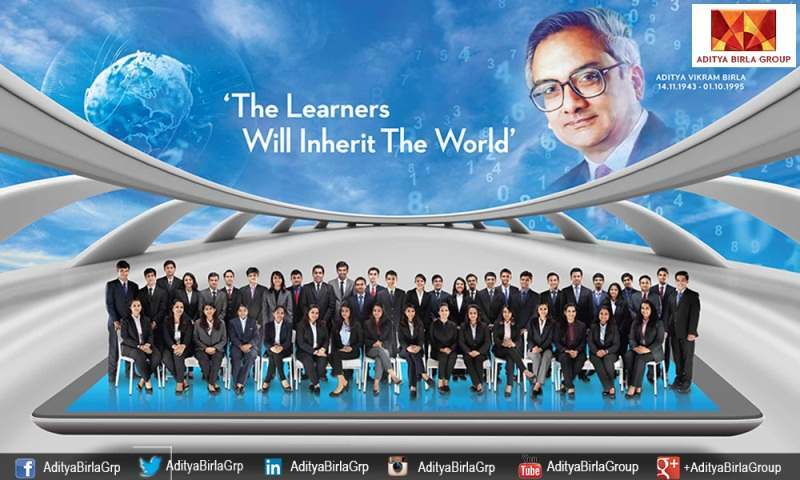 This scholarship was extended to four law campuses also from the 2012-13 academic year onwards. 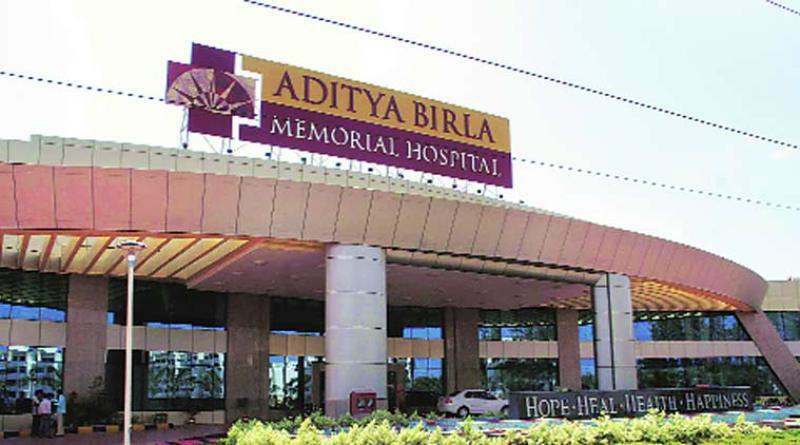 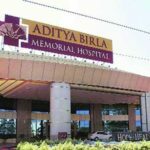 Moreover, Aditya Birla Memorial Hospital in Pune has also been named after him. 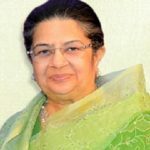 Sangeet Kala Kendra (SKK) also started two awards titled The Aditya Vikram Birla Kalashikhar and Kalakiran Puraskar awards for excellence in theatre and performing arts, which are given every year to support performing arts. 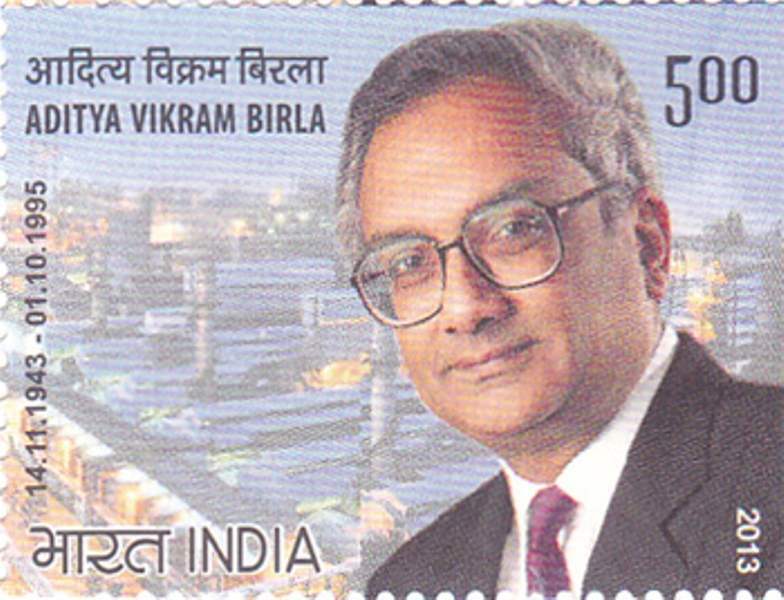 On 14 January 2013, a special commemorative stamp in the name of Aditya Vikram Birla was released by the Government of India.